We're happy to hear that you want to plan an event. Whether it be sponsoring or hosting a full-fledged, Wichita Adore event, or starting a new event of your own creation, we are more than happy to help in any way possible. We need to get a little information before we can get started with any sort of event. Fill out the information below, and include any other information about the event planned up to now. Our Ministry is all about getting people in front of Christ! That's all it takes for a truly transformative faith experience. 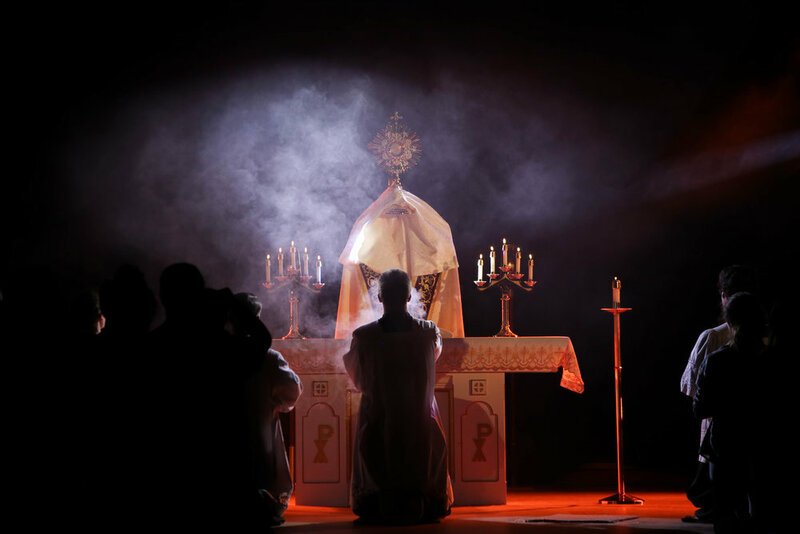 A successful event is one that allows anyone to easily enter into an immersive encounter with the Eucharist. While there are a lot of details and tactics that go into this idea, no methods are secret or groundbreaking, they just take practice and experience. Wichita Adore utilizes several techniques and practices to make our events all they can be. 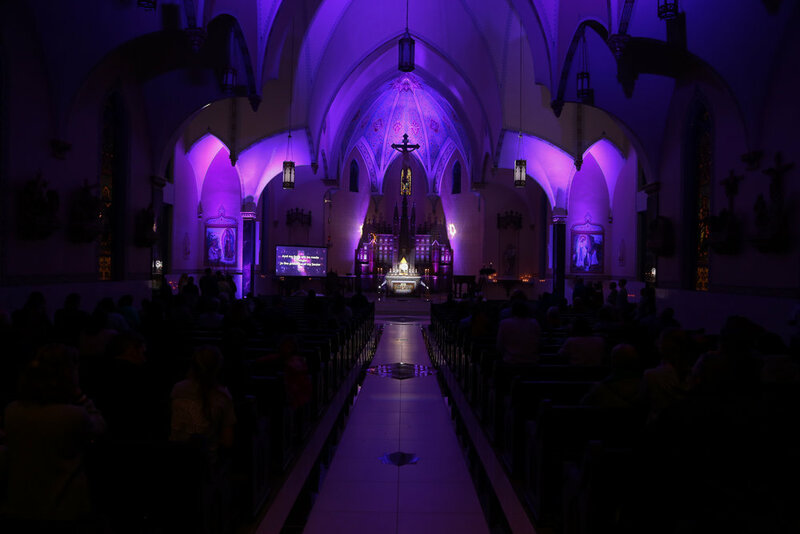 Whether it's appropriate music for the event, thinking through confession lines and other logistics, or lyric presentations, we put in work to allow people to more easily enter into a deep experience with Christ. Although the cost of these packages vary by case, we will work with you in every instance to ensure you have the tools you need for the right price. We will always be more than willing to give you advice on your idea provide valuable feedback. WAM has yet to face a challenge we couldn’t handle.